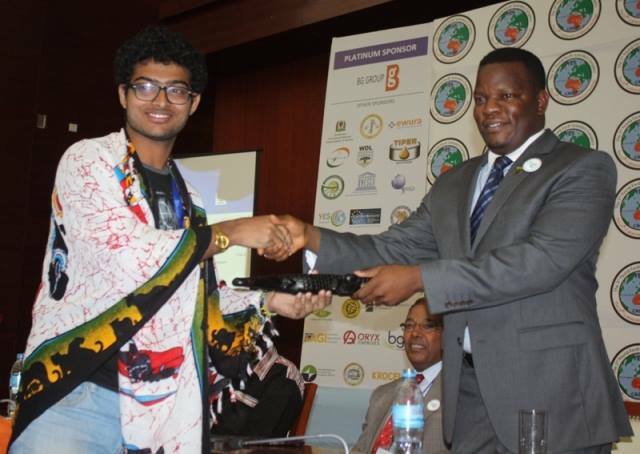 We had awesome discussions during the just concluded 3rd Young Earth Scientists (YES) Congress in Dar es Salaam, Tanzania. Bringing together more than four hundred delegates and over forty countries represented. Congratulations to the Tanzania team for hosting a wonderful Congress. Everyone was interested in Paul’s poster from India. 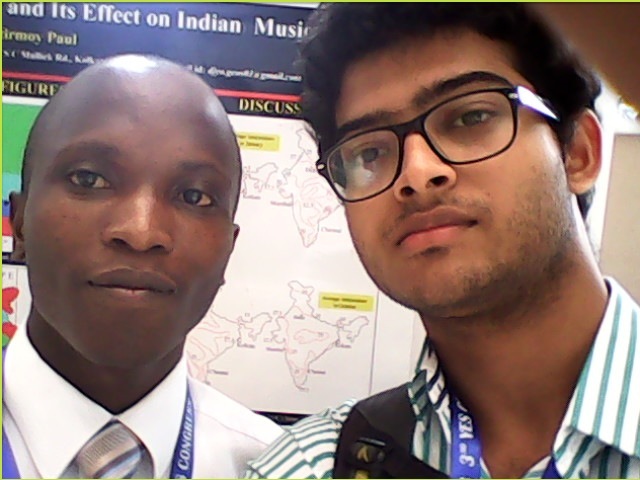 He did enormous work to present a poster on the diversity of Indian climate and its effect on Indian Music. The main objective was to assess spatial change of climate and its effects on musicals forms in different parts of India. We would compare this to story of Bongo evolution in East Africa. His work captured our eye on how climate variations adversely affected the number of new musicals in different geolocations. Regions with high rainfall and humidity recorded more new musicals compared with low rainfall areas. This earned Paul, the best overall poster on climate change during the YES Congress. It is encouraging at the rate young ambassadors are engaged to send the message of climate change home. As we had opportunity not only share our green stories of Nairobi but shade light on climate change impacts on Horn of Africa’s economy. The question of mitigation vs adaptation should be addressed by Africa Leaders. 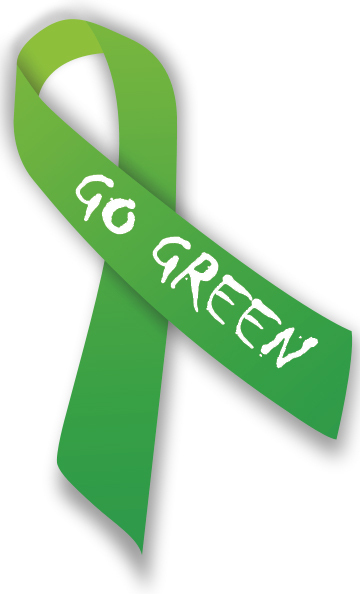 Let us move the discussions on climate change from boardrooms, scientists conference to the grassroots. As we head to New York City on 21st September – for Peoples March – let us boldly call for actions by our leaders that will reduce emissions, strengthen climate resilience, and mobilise their political will for a meaningful Climate Action post – 2015.